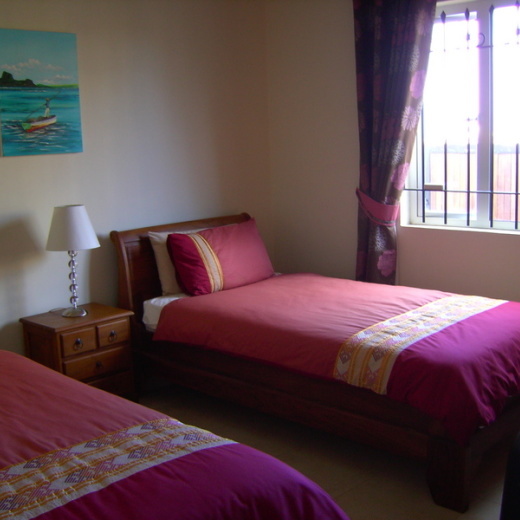 Maison Palmyre has been well looked after and kept clean all the time. All modern equipment fitted in the kitchen gives the visitors the incentive to make delicious meal indoor and save money. 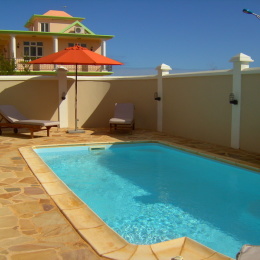 The villa is designed for a self catering holiday for a family of up to 6 people. One price for the whole villa means that you are not paying for an expensive hotel for your family and, you will have plenty of space with a great location in central Flic en Flac.